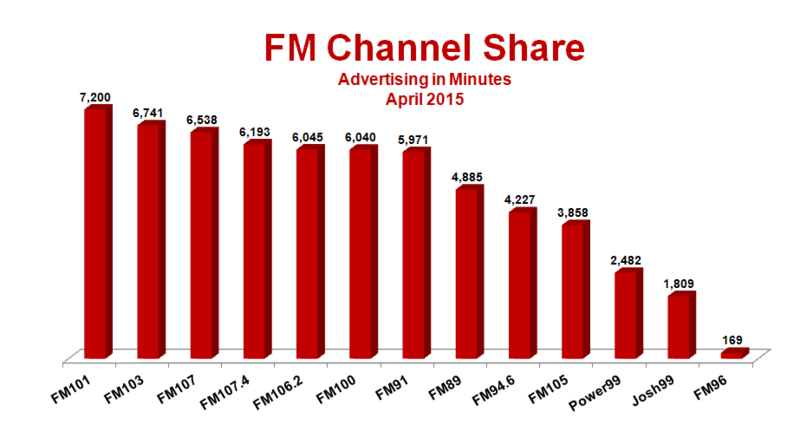 A snapshot of the Radio Industry – April 2015. Find out who’s leading the industry with radio campaigns? Who’s getting the best return from radio? RADIO INDUSTRY REPORT gives the overall picture of advertising on RADIO during the month of April 2015. It covers top advertisers, categories, brands and FM Channels and their % share in total advertising in terms of minutes. The report also focuses on share of FM channels, share of each genre and ad-spend split over the time slots.